Dr. Maza and his wonderful staff treat and care for my three dogs and one cockatiel. 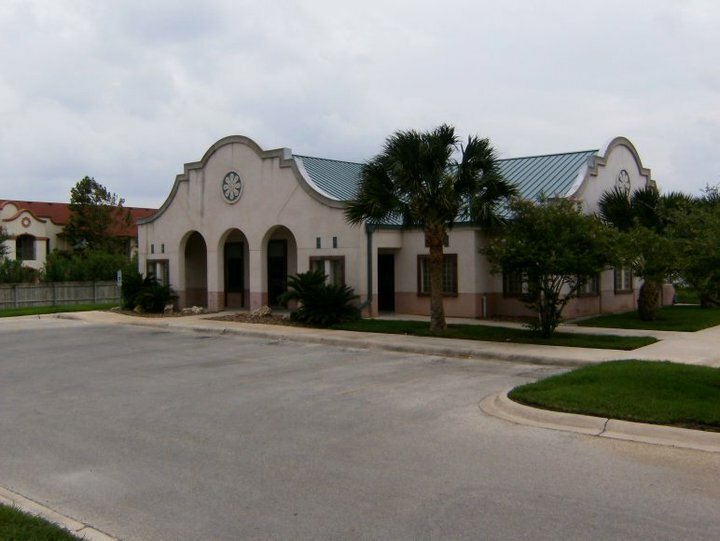 Dr. Maza and his technicians and assistants are professionals, very knowledgeable, and caring. More importantly to me is that they care deeply for the welfare and health of all my babies. We had an excellent experience today. I lost my pet recently and I brought in my new puppy for his first visit. Dr Maza and his staff are so helpful and knowledgeable. I got all of my questions answered and left feeling comfortable that my pet is in good hands. Best service we have ever received from any local veterinarian. Incredibly knowledgeable and Dr. Gulley explained everything so thoroughly. Yes, it's a little pricey but you are getting your moneys worth and the best care for your four legged family members. 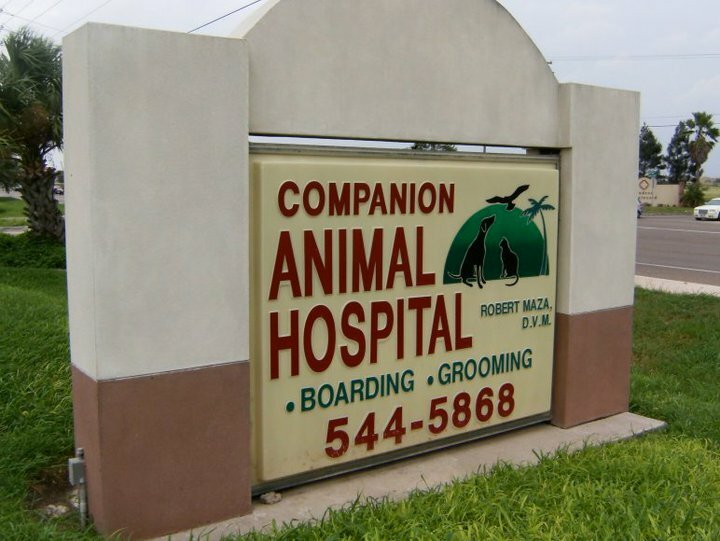 Dr. Maza and the entire staff at Companion Animal Hospital are committed to providing exceptional service to our clients in a prompt, courteous, pleasant, efficient, and professional manner. Our goal is to provide outstanding care for your pets. ** All pets boarding or here for spa day must be current on all Vaccinations and have been examined by the Doctor in the past year. There are many health issues associated with various types of birds, so it's important to consult with us about your bird's health. It's also important for them to receive regular checkups so that we can establish a baseline in their body chemistry and detect any potentially harmful changes. When your pet has surgery in our office, you can rest assured that we will take excellent care of them. We make sure that your pet is properly hooked up to our many monitors so that, if anything should happen, we will know right away and be able to help.